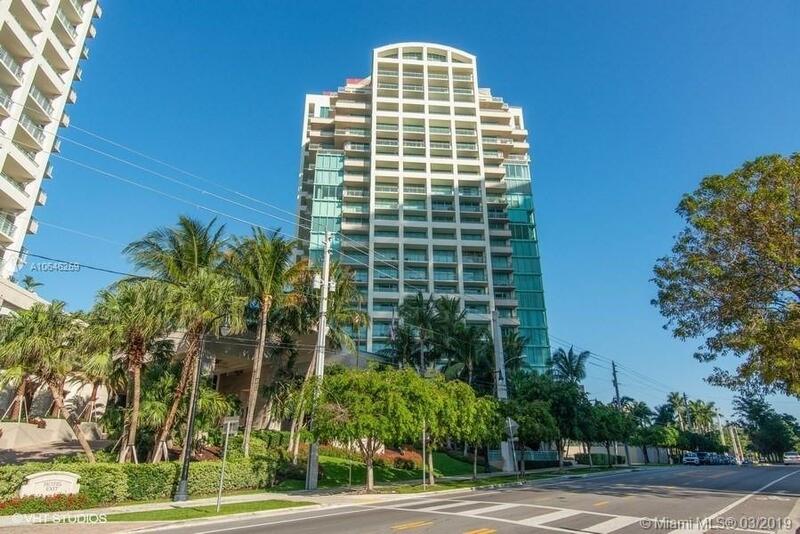 A peaceful Ritz Carlton condo on a high floor corner unit with 2 balconies and floor to ceiling glass with incredible views from Sailboat Bay to gorgeous sunsets over Coral Gables and beyond. This large 1 bedroom, 1 1/2 bath (1100 sf) is meticulously maintained with polished marble floors throughout, recessed lutron lighting, pretty Italian cabinetry and an exquisite master suite. Feel free to indulge in all amenities offered by the Ritz-Carlton (heated pool, spa, steam rooms and restaurant room services). Exec Residences provide private elevators, concierge services, valet or self parking. Coconut Grove is a friendly and popular sailing village in the heart of Miami with wonderful bayside parks, trendy restaurants, close to world class shopping.. It's where everyone wants to live! Directions: SW 27 Avenue To Ritz Carlton. Free Valet Parking.